For more than 30 years, the Southeast Health District has been helping communities stay healthy. With over 30 services currently available to them, citizens within our health district’s 16 counties have been able to turn to us for many of their health needs. The Southeast Health District is one of 18 public health districts across the state of Georgia. 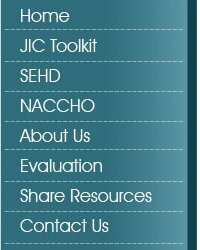 We are a part of the Georgia Department of Community Health, Division of Public Health. For a map of the district, click here.